Building a successful business is hard work. Finding affordable, quality health insurance shouldn’t have to be. 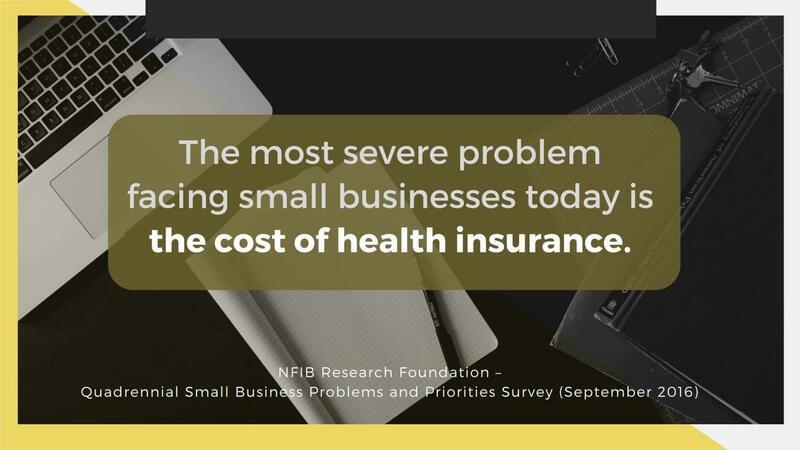 The complexities of small business health insurance are a source of stress for many entrepreneurs. 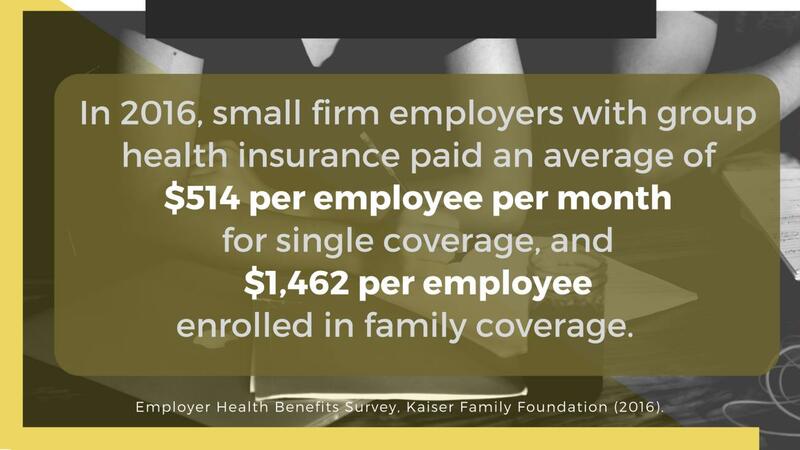 Couple this with rising costs, and the idea of offering group coverage to your employees can seem daunting. But health insurance is a must if you’re looking to attract and retain talented employees. It can improve productivity by keeping everyone healthy, and it can even save money in the form of tax credits and deductions. As competition for talent heats up, offering a health plan makes more and more sense. While health benefits can be costly, with lower turnover you’ll save on hiring and training costs. So how can you offer a competitive benefits package without breaking the bank? You can purchase insurance directly through a state or federal online marketplace, but if you do, there are minimum employer contributions you’ll need to make. And if you’re not familiar with the industry, you may fail to consider compliance risks, you may miss opportunities, and you could end up wasting a lot of time and money. More than ever before, small businesses are opting to use third party administrators who offer a selection of plans and also handle enrollment and ongoing administration. Newer companies are doing all of this digitally – from benefit proposals and comparisons, to tracking of premiums and costs, and even compliance reporting. Benefits administration technology not only eliminates paper and confusion, but also helps better manage total costs for you and your employees. 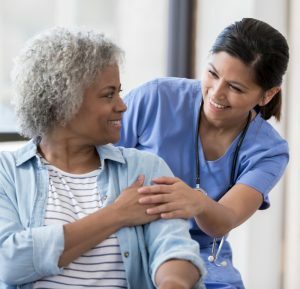 An online platform allows both employers and employees to designate and manage contributions and enrollments in medical, ancillary, and voluntary plans – all in one place. how to adhere to compliance and regulatory requirements. 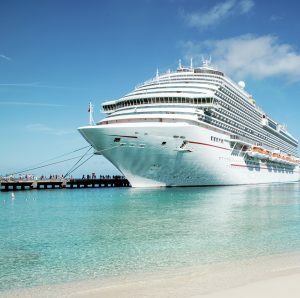 Then, as each plan anniversary approaches, together you can take a fresh look at options to make sure your plans still cover your emerging needs.